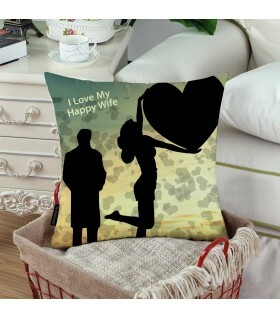 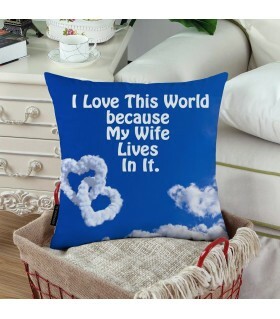 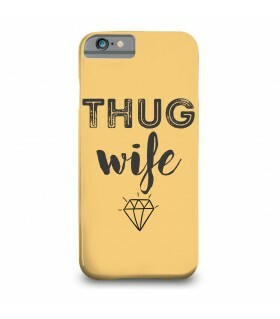 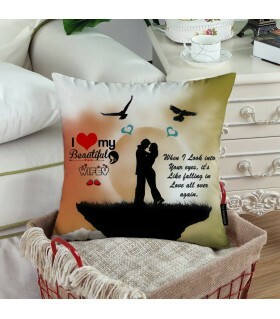 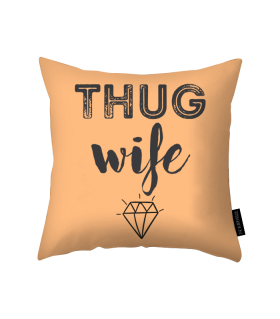 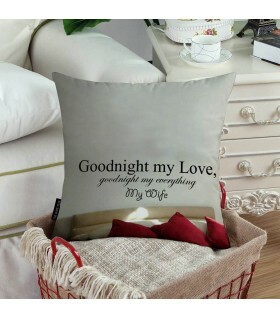 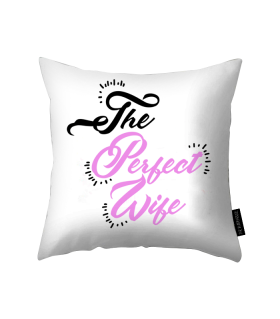 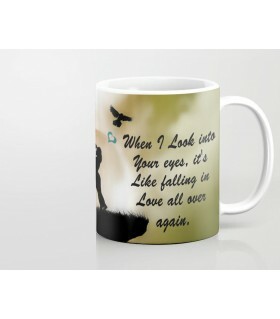 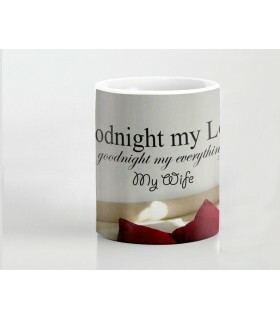 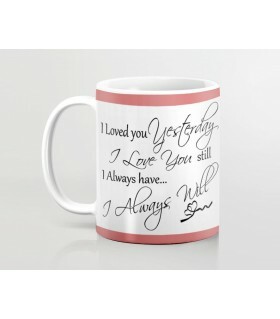 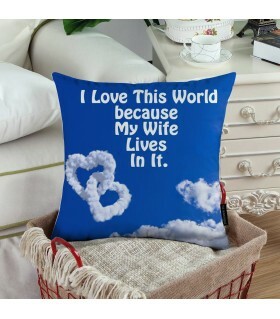 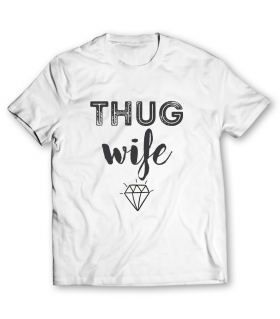 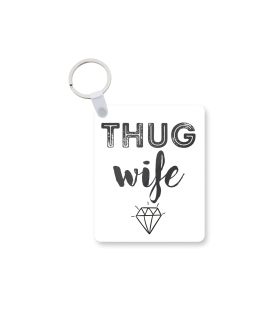 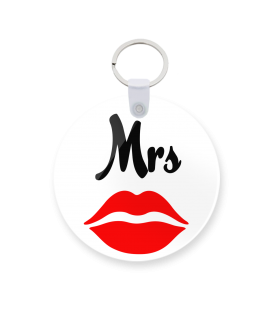 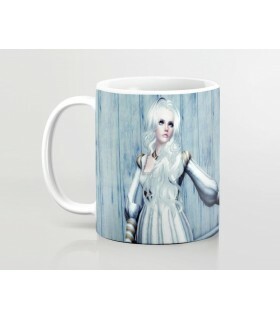 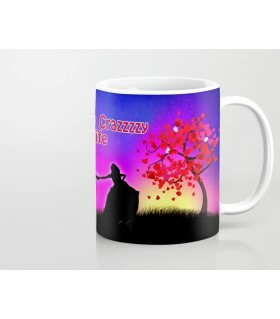 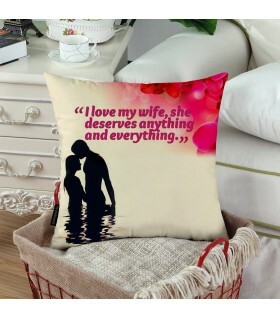 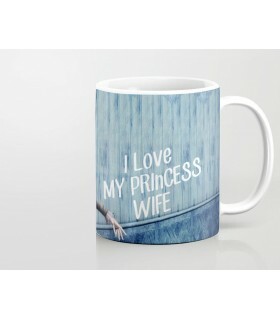 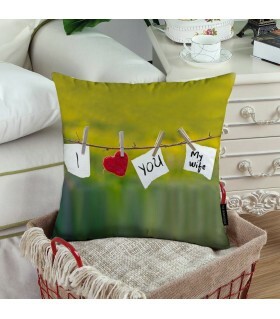 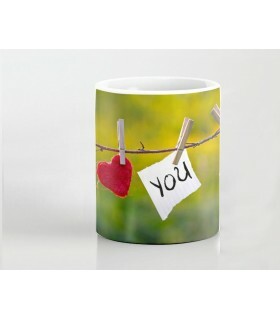 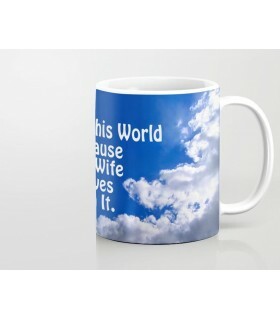 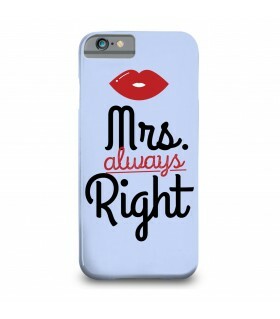 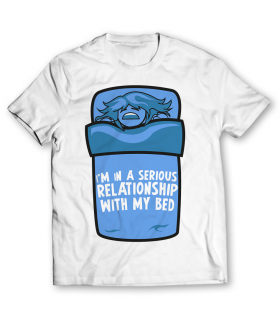 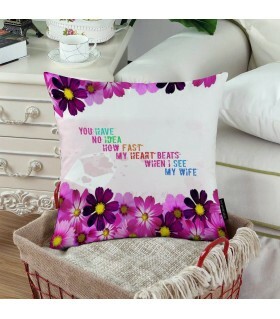 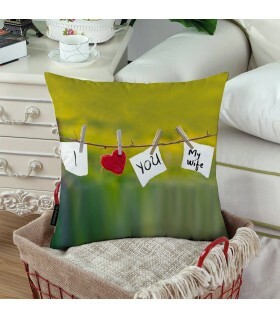 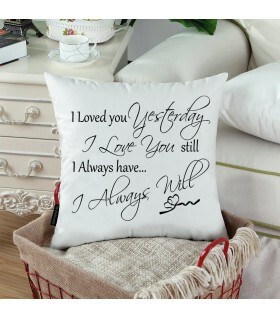 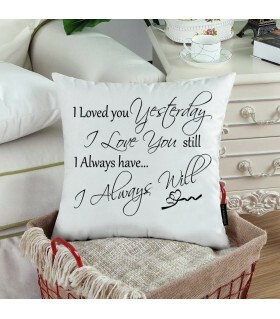 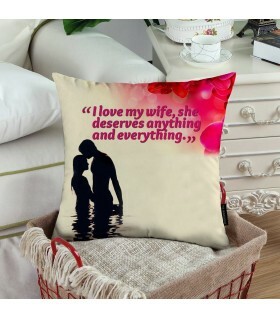 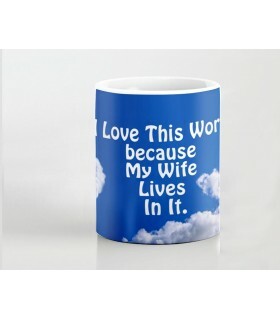 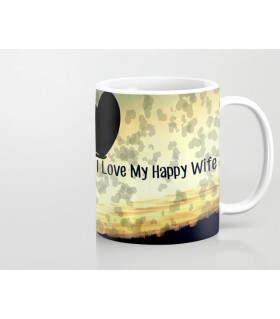 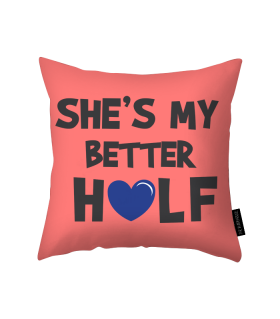 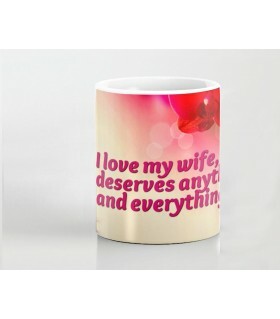 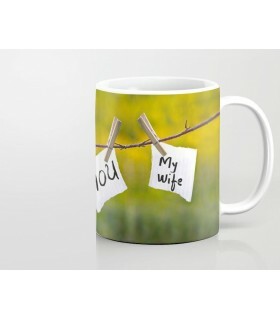 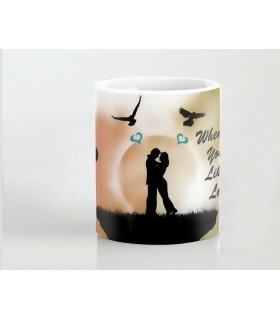 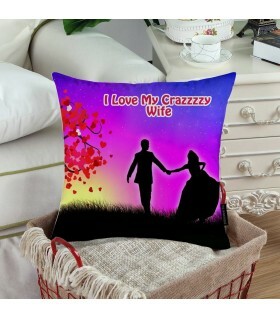 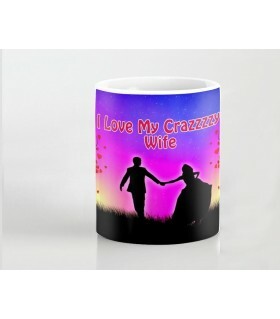 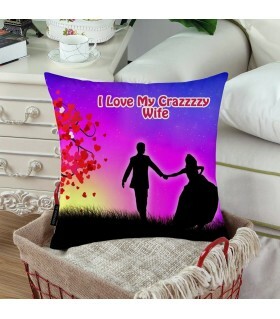 Make your wife a personalized gift to show her that she means more to you than anything else in this world. 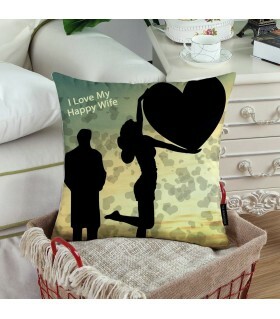 Instead of focusing on expense, focus on emotions. 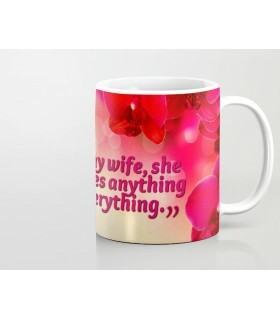 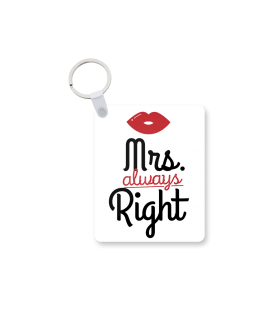 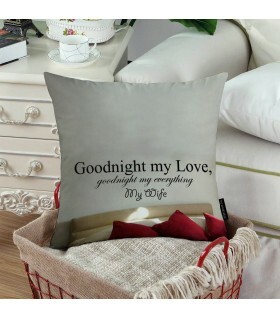 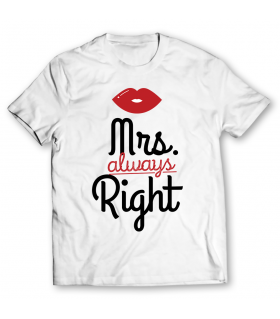 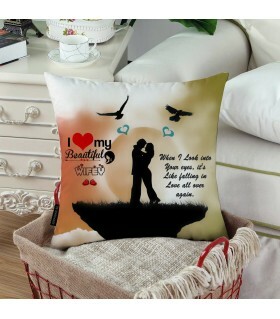 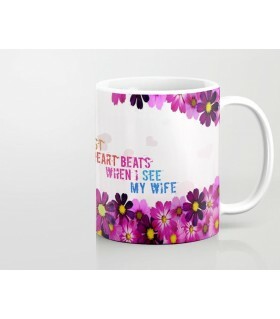 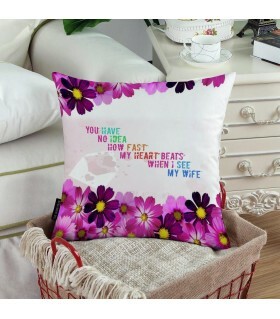 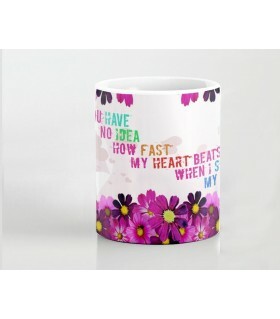 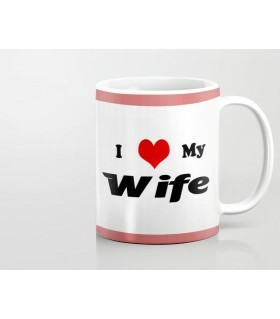 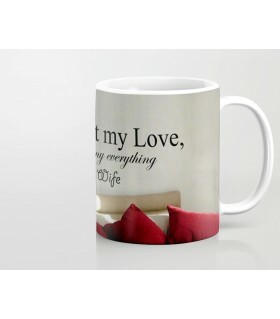 Select from the largest range of thousands of gifts for wife online in Pakistan to make her feel special.